Easy Body Wash Deal @ CVS! 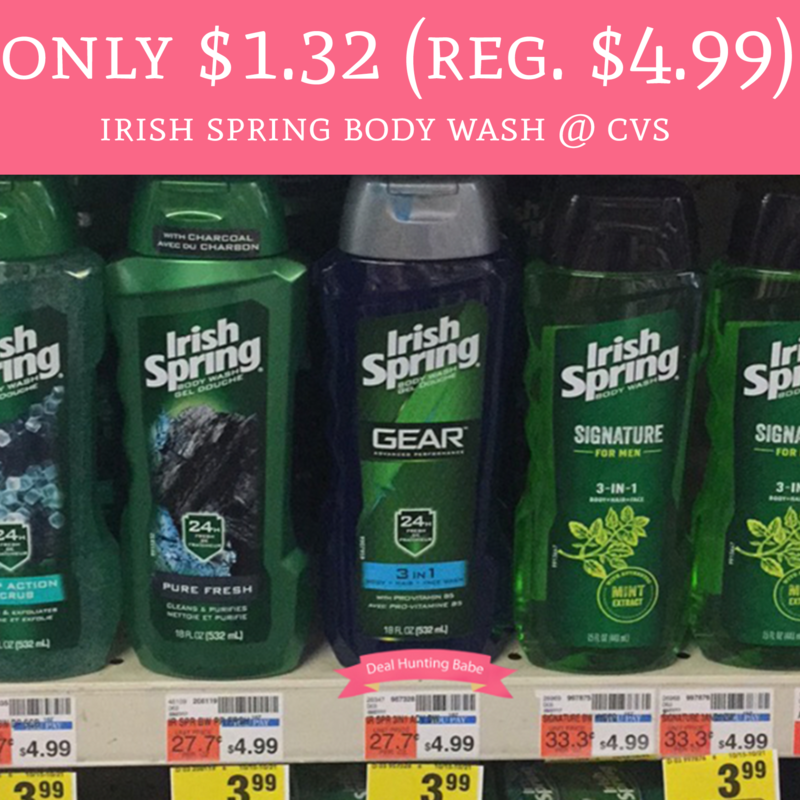 Run over to CVS this week and you can grab a nice deal on Irish Spring Body Wash! You can pair the price of $3.99 with a $1/1 Irish Spring Body Wash printable coupon. To make this better you will earn $5 ECB when you buy 3 to make each bottle just $1.32!